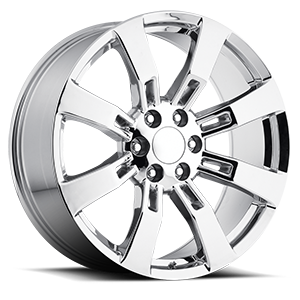 A step above silver or gold, platinum is a precious metal that’s both strong and stunning. 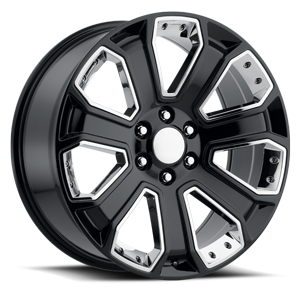 Make your ride shine brighter than all the others when you slip a set of REV 585 Escalade replica rims into your wheel wells. 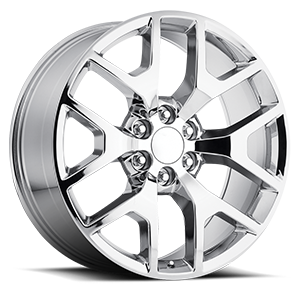 Inspired by the look of 2006-2013 Cadillac Escalade Platinum Edition wheels, REV 585s boast the same eye-catching split 7-spoke design. 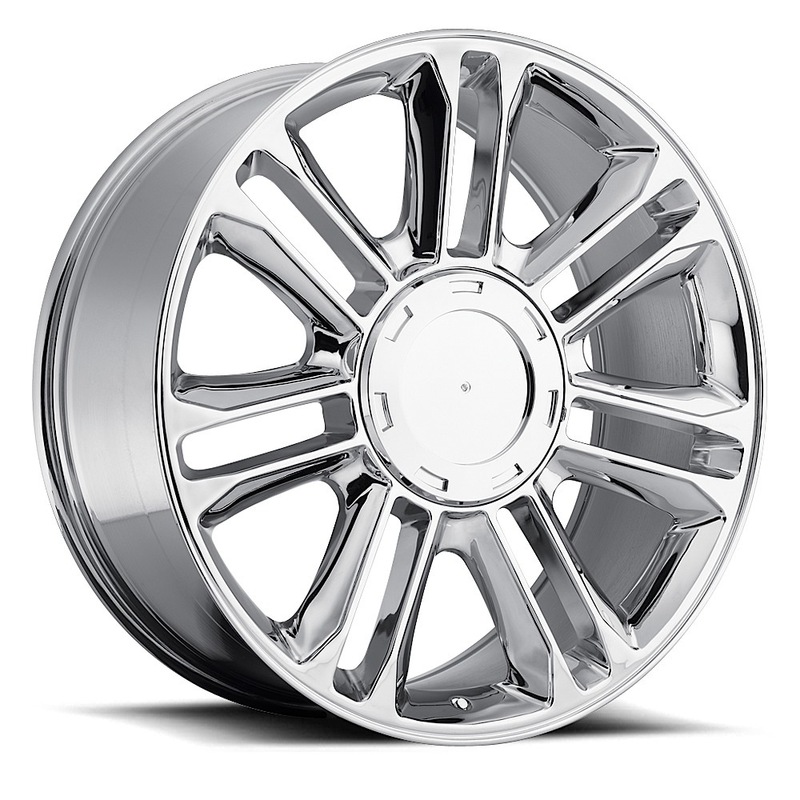 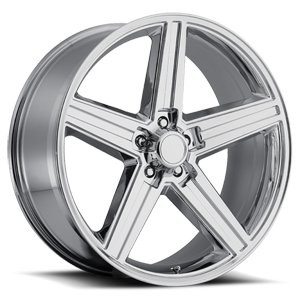 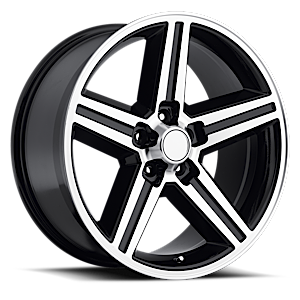 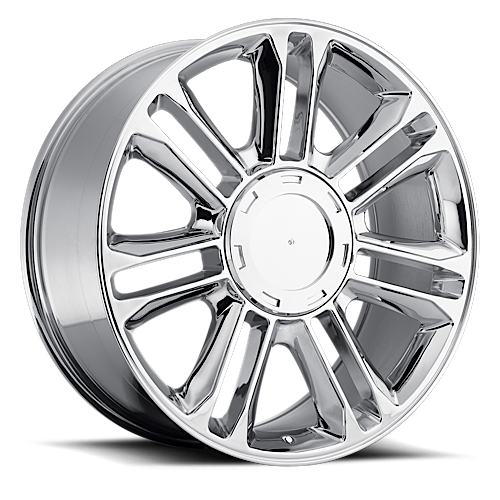 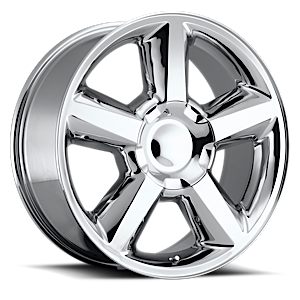 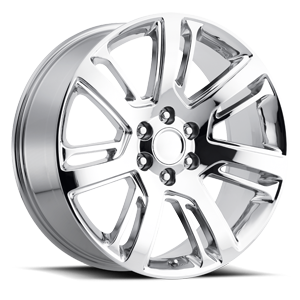 These top-quality Cadillac Escalade replica wheels come in brilliant chrome finishes and crafted from versatile aluminum alloy for lightweight durability. 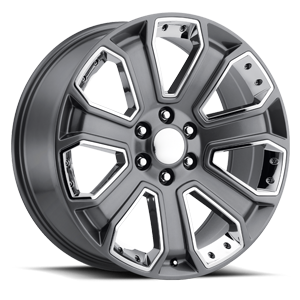 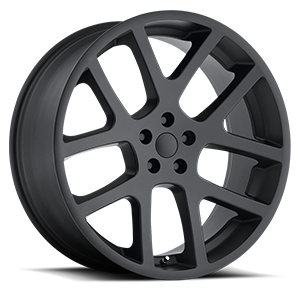 Constructed in a select range of bolt patterns, widths and offsets, 585 Escalade replica rims come in an array of sizes to fit your truck or SUV.